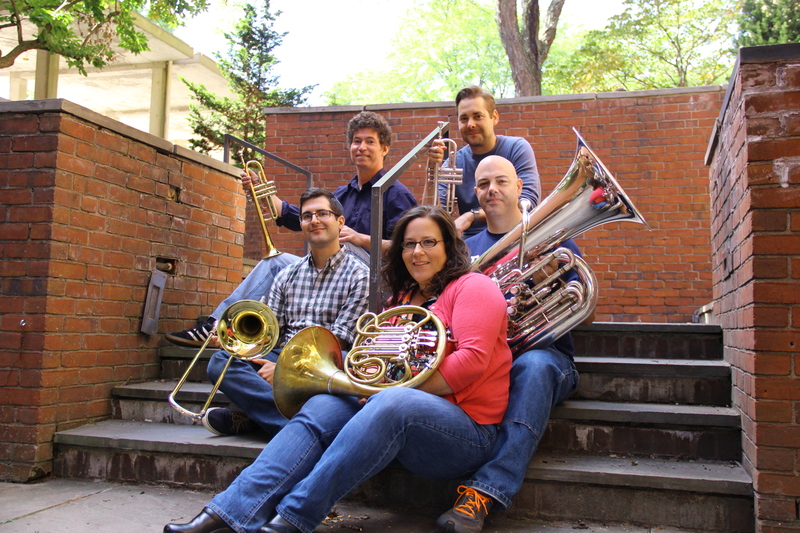 In this year’s Student Workshop, Nautilus Brass Quintet will read through works-in-progress by Michelle Barren, Hang-yu Grace Chang, and Elizabeth Brooks Duers. The Quintet will provide feedback to the composers on their pieces and will discuss writing for the ensemble. This session is free and open to the public.